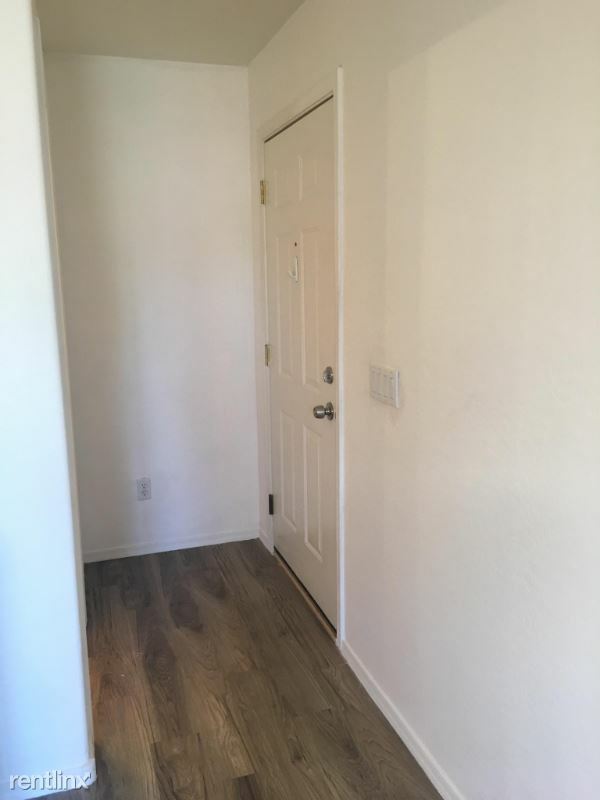 Studio Apartment - Property Id: 116108 Recently remodeled one bedroom one bath studio for rent. 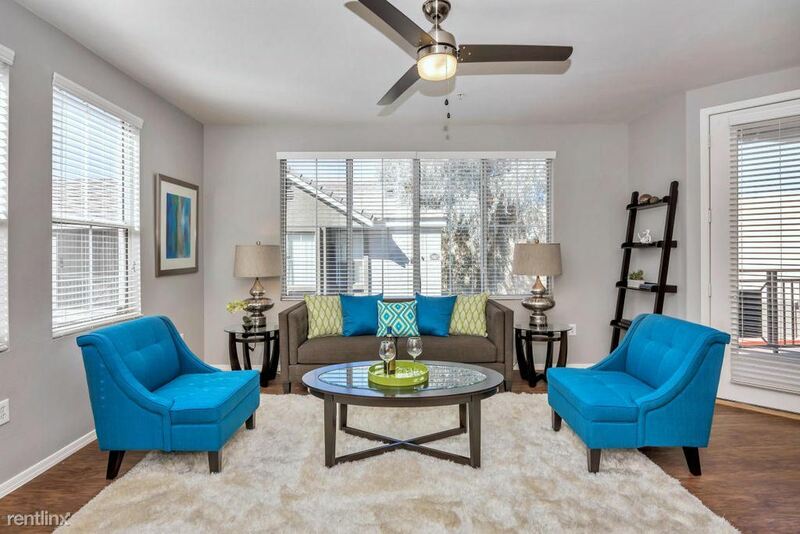 It is a great location near 28th street and Thomas, with multiple shopping centers in close proximity. sunny, warm weather all year long, Phoenix, Arizona is an ideal location for many. Yes, it's hot in the summer but it's a dry heat and swimming pools abound. Phoenix is a desert climate, but it's a green desert with some grasses and palm trees all around you. Golf and hiking are the top activities here. It's a popular location among young families, outdoor enthusiasts and people who love to travel. The airport is fantastic and there are many easy road trips you can take. Cheap apartments and rooms for rent in Phoenix, Arizona can be very affordable, but costs can easily rise quickly in this popular city especially newer Phoenix apartments with plenty of modern finishes, features and amenities. The most expensive apartments for rent are in the city center and downtown areas while better deals are waiting for you in the artsy neighborhoods. Before you choose which apartments or rooms for rent that you'll consider in Phoenix, Arizona, take these factors into consideration. These tips will help you make the best rental decision possible. Arcadia is the neighborhood in Phoenix, Arizona that "everyone" wants to live in. With awesome dining and shopping in the heart of an historic citrus grove, Arcadia seems to have it all. But don't overlook the rest of Phoenix, Arizona. Central Phoenix is the heart of the arts scene while Windsor Square is the most conducive to walking. Think about what you want: green space, lots of eclectic coffee shops in walking distance, easy access to a grocery store and family friendly activities? Ask around to find out which neighborhoods best serve your most pressing needs and wants. 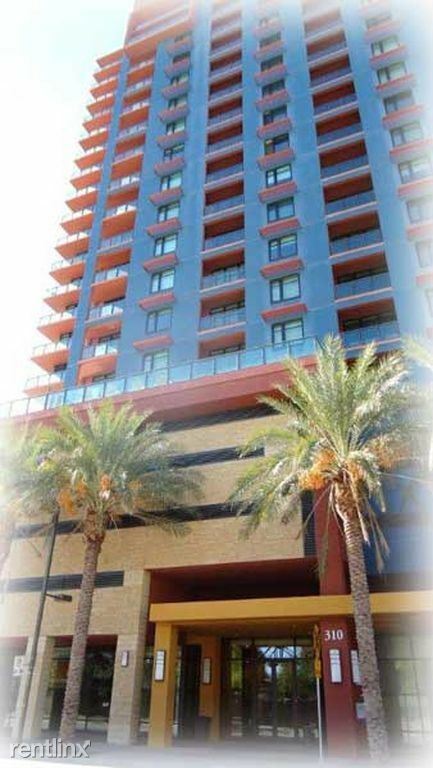 There are many Phoenix apartments for rent including studio apartments, multi-bedroom apartments, townhouses, and more. The options can seem overwhelming and it is tempting to not worry about budget. But you'll be happier in the long run if you can afford the apartment you choose. Take an honest look at your income and expenses. How much can you really afford to spend? The search tools in our apartment finder allow you to see only apartments in your price range. Which features and amenities are non-negotiable for you? Do you need a pet friendly place? Laundry in your own apartment? Multiple bathrooms with at least one bathtub? Once you know your budget and your must-have amenities, you are ready search our apartment guide. Keep in mind that you may need to compromise on nice-to-have amenities to get those that you want the most. Phoenix, Arizona is a diverse city with plenty of activities and attracts a great number of well qualified renters throughout the year. Thanks in large part to the warm climate and many accredited universities and colleges in the area, there is an active nightlife and many great restaurants and bars for all tastes. It is easy to see why Phoenix apartments are in such high demand. Those considering a move to Phoenix are encouraged to research apartments for rent in Phoenix extensively. When presented with an apartment for rent that matches your wish list, contact the landlord right away and submit an application. Phoenix rentals are notorious for only being available for a short while. Prospective tenants are well-advised to have their paperwork in order and to act quickly when presented with an attractive opportunity.